We are exporters, manufacturers as well as suppliers. 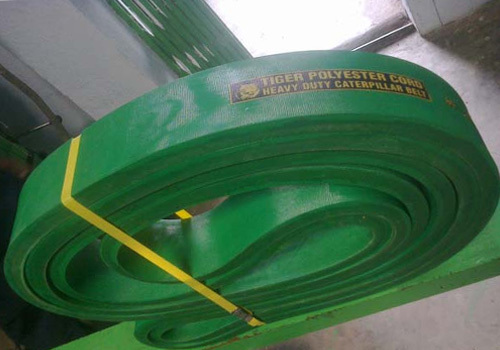 Our product Mitsuboshi Polymax Belt is a brand of Japan and is famous for its supreme quality which is unmatchable. Our clients are highly satisfied from our product which is why we have clients who have been loyal to us for years. We believe that customer satisfaction is a must and work towards achieving 100% in that department.